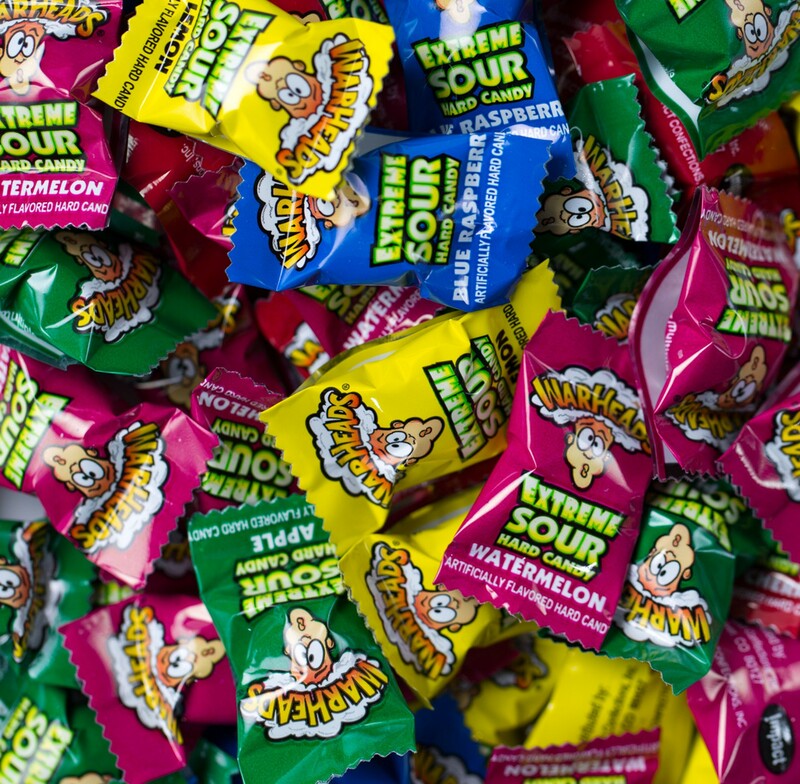 Warheads (bulk) from Impact Confections are intensely sour. Pucker Up with the best sour out there. Sold in bulk, delivered in a 6 lb. box. Approximately 100 pieces per pound.